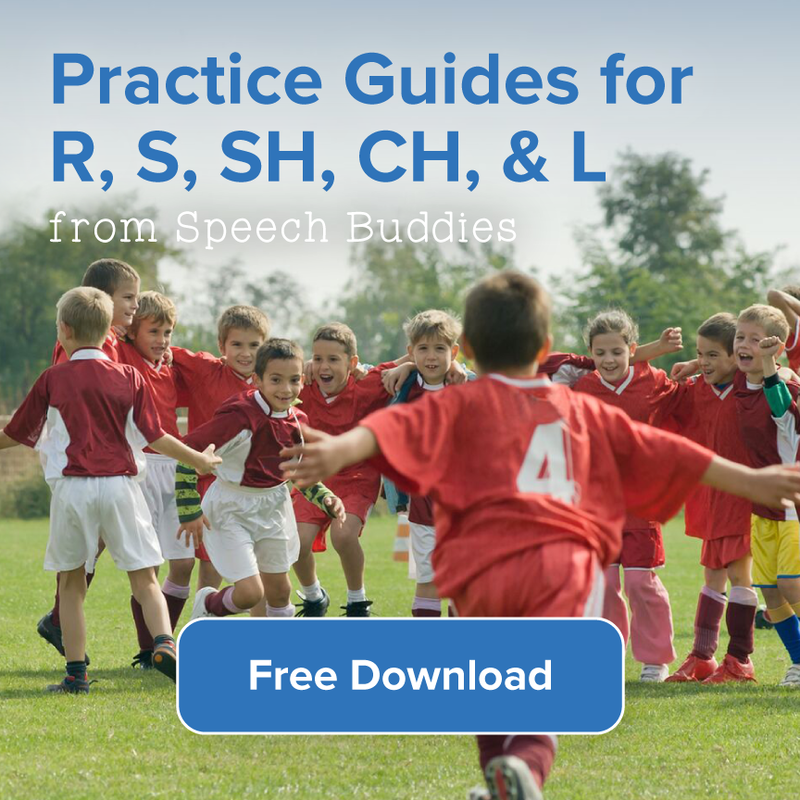 What’s your speech therapy caseload? I have almost 40 students on my caseload from Pre-K to 3rd grade. I usually see students twice a week, although this may vary (i.e. some students are seen 3 times a week, others once a week). I have a variety of speech-language pathology students on my caseload and provide treatment including but not limited to students with Articulation/Phonological Disorders, Autism Spectrum Disorders/Pragmatic Disorders, Hearing Impaired/Cochlear Implant Rehabilitation, Auditory Processing, Fluency Disorders/Stuttering, Feeding and Myofunctional (Tongue Thrust) Disorders, Oral-Motor Disorders and Language, Learning, and Literacy Disorders. Push in or pull out teaching? Students are seen for both push-in (integrating therapy into the classroom activities) as well as pull-out (having students come to the therapy room) therapy. While push-in therapy may not always be possible (due to scheduling, etc. ), it is often very beneficial for a variety of reasons. It provides an opportunity for integration and collaboration between classroom teachers and the SLP. 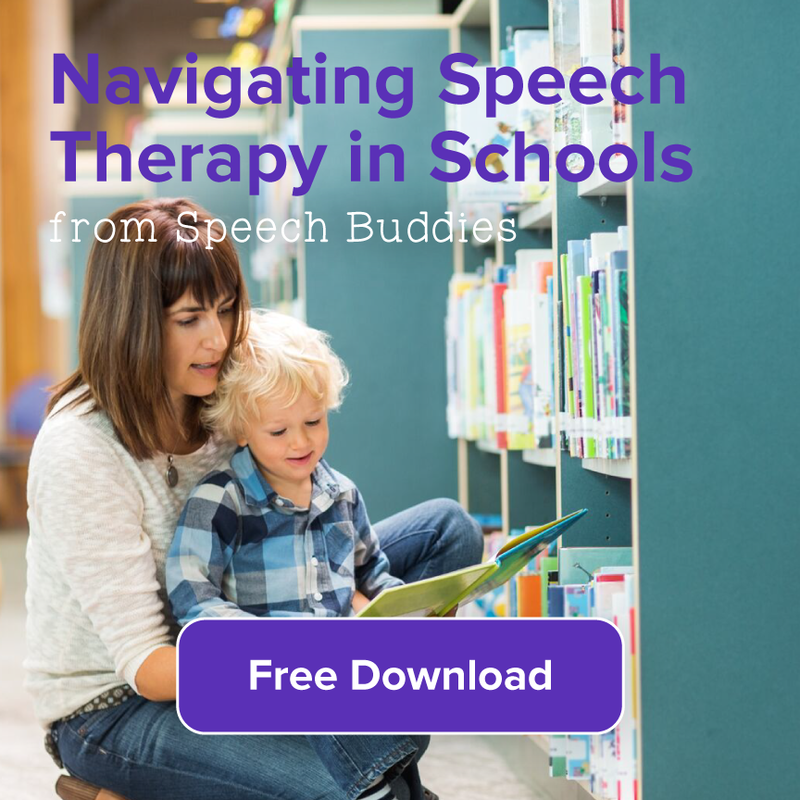 It allows SLPs to work on goals that the student may be working on in class with a speech language pathologist’s support, and allows teachers to learn strategies from the SLP that may benefit other students as well. For the SLP, it may be helpful to push-in in order to see what the student is like in the classroom, as often they may be exhibiting behaviors not seen in pull-out therapy. To the contrary, the SLP may see similar issues seen in pull-out therapy in the classroom. It also provides an opportunity to learn from classroom teachers and see what strategies they use that may work. and speak at an appropriate vocal volume (not too softly so peers cannot hear as well as not too loudly so it is distracting to others in the room). Additionally, students learn appropriate behavior from peer modeling. 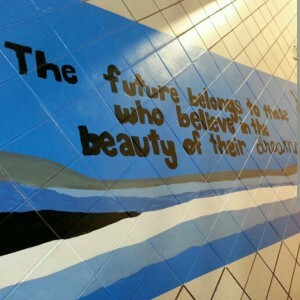 What are the biggest challenges facing school SLPs in your district? One of the biggest challenges facing school speech therapy in East Harlem and elsewhere is funding and making sure students continue to receive services when appropriate. Having realistic expectations is another challenge. 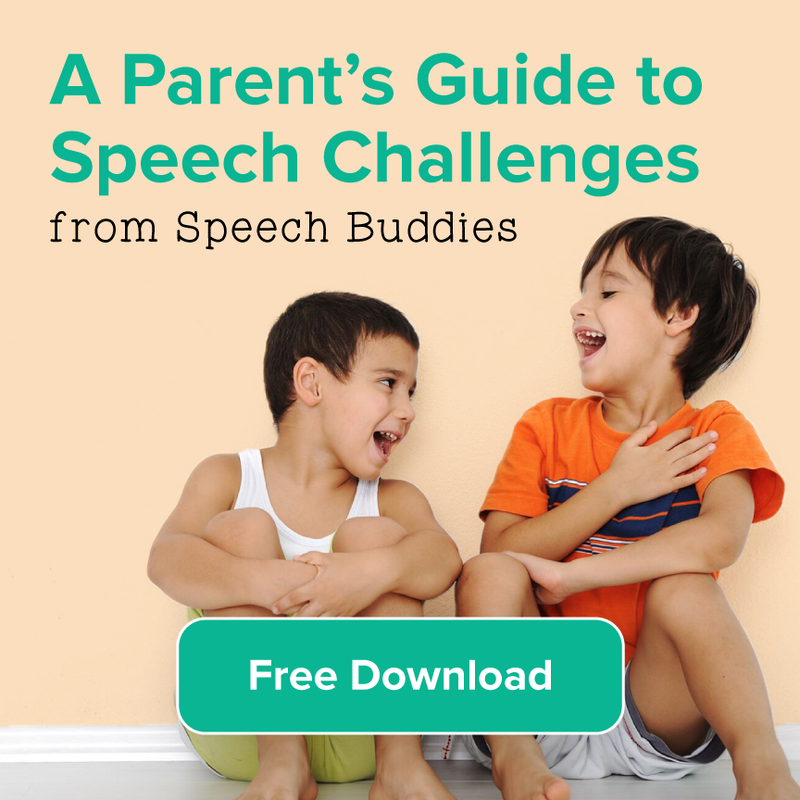 A child’s speech-language difficulties will not be resolved in one session. 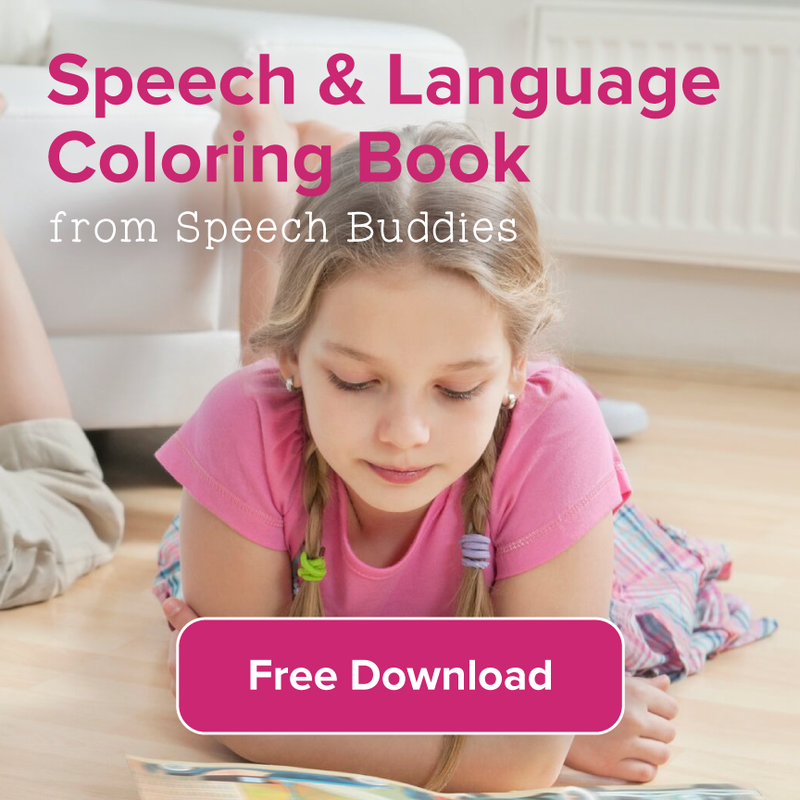 Just as the saying “Rome wasn’t built in a day,” the same applies to speech-language therapy. Every day is a stepping stone to the ultimate goal that the child, SLP, other professionals, and families are all working towards together. Another challenge is time—whether I’m writing up progress reports, creating new goals, developing lesson plans, or creating newsletters to keep in contact with families, there is always something to do. What makes an SLP really great? First, I believe it is important to be compassionate. In addition to their child’s concerns, often times families may be dealing with extremely difficult situations at home. They may also have feelings of hopelessness about their child. As the SLP, it is important to listen and provide guidance through the challenges, which can foster a positive and trusting relationship between you, the family and student. Other qualities of a great SLP include being open-minded, flexible, willing to problem-solve, willing to learn and make mistakes, and last of all, having passion for your job. It is the greatest feeling in the world when you see a student making progress to know you played a part, and seeing a smile on his or her face makes it all worth it.